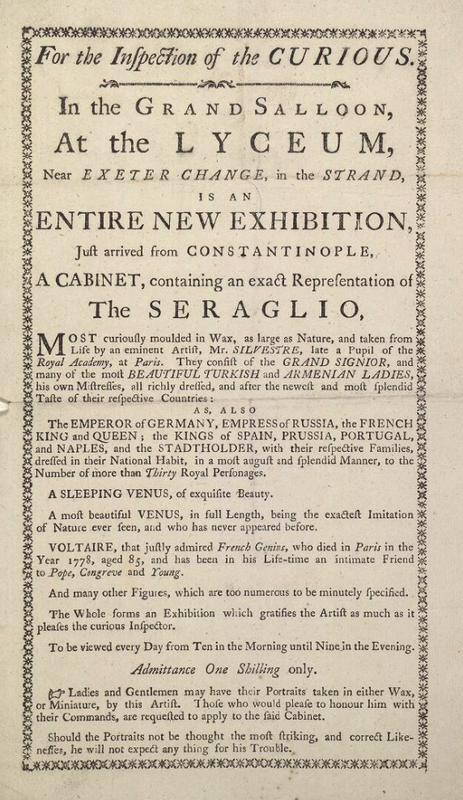 In the autumn of 1744, amidst the turmoil of the War of the Austrian Succession, an anonymous, rather lengthy pamphlet entitled Représentation aux Etats de l’Empire appeared in print. It addressed the members of the Reichstag (the Imperial Diet) and urged them to take sides with Charles VII, Holy Roman Emperor, against Maria Theresa, Archduchess of Austria and Queen of Hungary and Bohemia. The Représentation circulated widely across Europe, and copies can still be found in Germany, Sweden, Slovakia, and the Netherlands, as well as in France. However, the sudden death of Charles VII on 20 January 1745 rendered the project expounded in the Représentation utterly impracticable, thus dooming the pamphlet to be quickly forgotten. 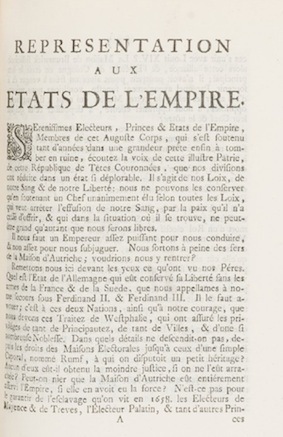 Page 1 of Représentation aux Etats de l’Empire, 1744 (image Gallica). The Représentation briefly resurfaced in 1887, when Jacques-Victor-Albert, duc de Broglie, republished the pamphlet in the first issue of the Revue d’histoire diplomatique. De Broglie identified the author of the pamphlet as none other than Voltaire, and made the further claim that the latter had produced the text at the request of the marquis d’Argenson, then Secretary of State for Foreign Affairs. Nevertheless, probably because de Broglie provided very little evidence to support his argument for Voltaire’s authorship, the Représentation again failed to garner long-lasting attention and, to the best of my knowledge, no further mentions of it were made in Voltairean scholarship. In July 2015, however, I made a discovery that was to shed new light on this question. As I was working in the Archivio di Stato di Firenze, I found 170 letters from Nicolas-Charles-Joseph Trublet to Luigi Lorenzi, French Resident Minister to the Grand Duchy of Tuscany. Many of these letters provide insights into Voltaire’s activities in the 1740s. 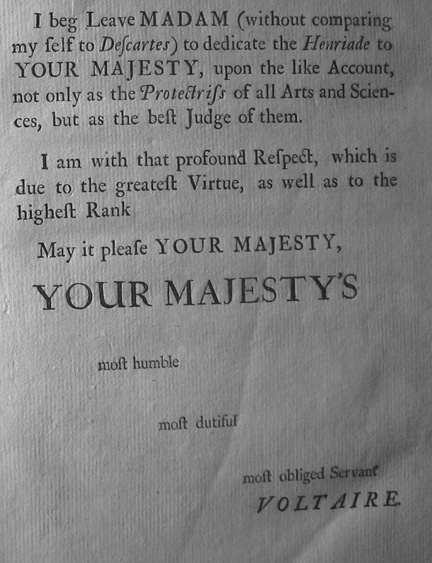 A letter dated 1 March 1743, in particular, the main subject of which is Voltaire’s comédie-ballet La Princesse de Navarre, proceeds explicitly to mention Voltaire as the author of the Représentation aux Etats de l’Empire. After unearthing this document, I decided to investigate further. Off I went to Paris, and after a few days of research at the Archives du Ministère des Affaires Etrangères, the papers of Malbran de Lanoue (French ambassador to the Imperial Diet from 1738 to 1749) yielded a manuscript of the Représentation aux Etats de l’Empire. This manuscript is not in Voltaire’s hand, nor in that of any of his known secretaries. However, it bears several corrections which are in his hand. Furthermore, a marginal note on the front page reads: ‘cet écrit est du poète Voltaire’. 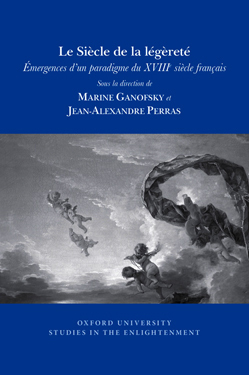 Study of this manuscript soon revealed significant similarities with other Voltairean texts, notably the Histoire de la Guerre de 1741, the Précis du siècle de Louis XV and the Mémoires pour servir à la vie de Monsieur de Voltaire. It also showed, however, remarkable differences from the text of the 1744 print edition that de Broglie had republished in the Revue d’histoire diplomatique in 1887. 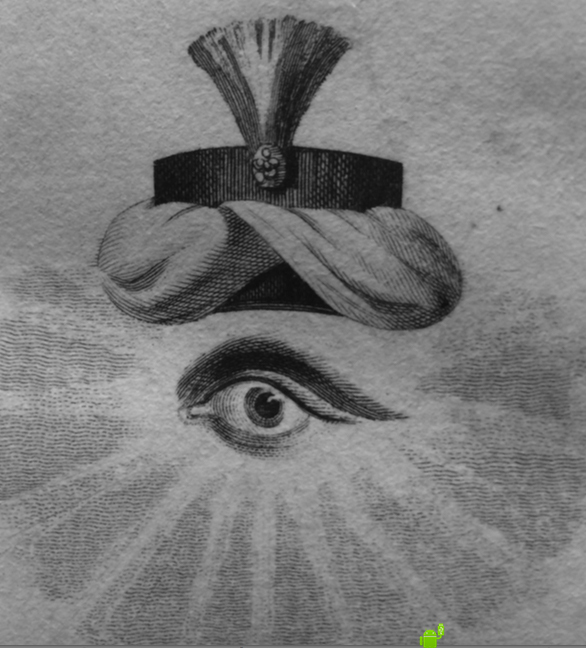 Another manuscript which I found amongst de Lanoue’s papers – the ‘Remarques de M. de Bussy sur l’écrit intitulé Représentations [sic] aux Etats de l’Empire de M. de Voltaire de novembre 1744’ – revealed that the manuscript of the Représentation had in fact been sent to diplomat François de Bussy for revision, before it was sent to press in 1744. A critical edition of the Représentation aux Etats de l’Empire will be published in the forthcoming volume 29 of the Voltaire Foundation’s Œuvres completes de Voltaire, alongside Janet Godden and James Hanrahan’s edition of the Précis du siècle de Louis XV. In a brief introduction, I shall provide further evidence of Voltaire’s authorship and details on the pamphlet’s complex publication history. I shall also discuss the relationship between the Représentation and other diplomatic despatches that Voltaire penned on behalf of the marquis d’Argenson in the mid-1740s – e.g. 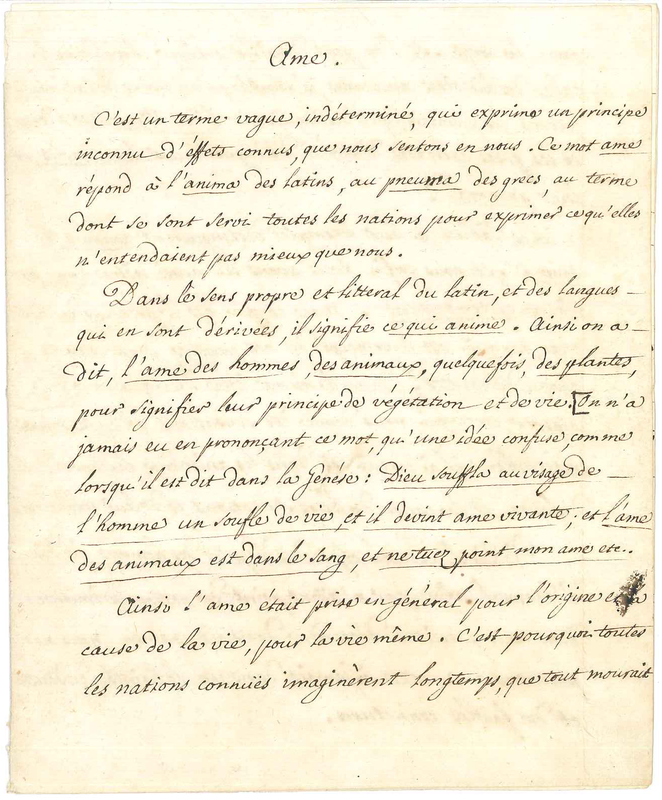 the Lettre du Roi à la Czarine pour le projet de paix of May 1745, the Manifeste du Roi de France en faveur du prince Charles Edouard of December 1745 and, most importantly, the Représentations aux Etats-Généraux de Hollande (all three texts are already available in the Œuvres complètes). Finally, I shall consider François de Bussy’s interventionist approach in preparing Voltaire’s manuscript for publication, which further complicates the crucial question of authorship. 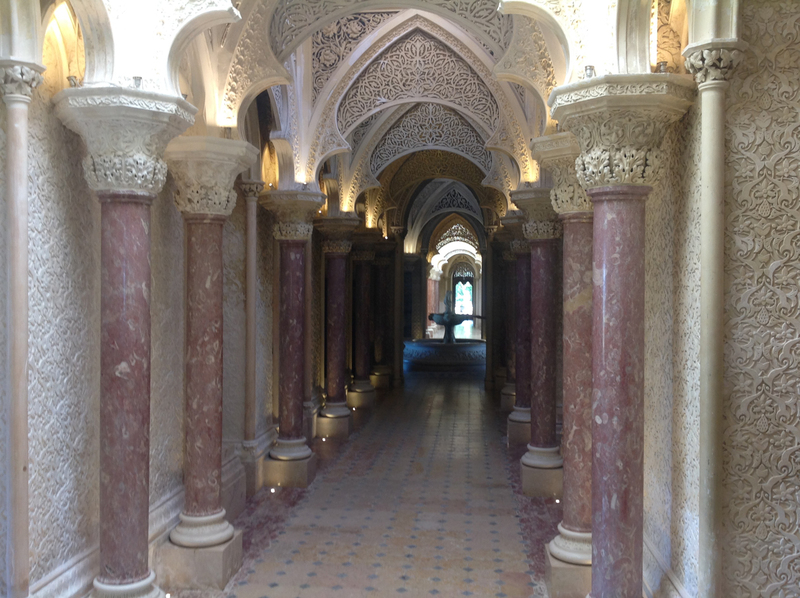 On the face of it, Monserrate’s Oriental splendour makes it a fitting place for Beckford. However, against all expectations, its Oriental airs owe nothing to him, but to the nineteenth-century owner Francis Cook and his architect, James Thomas Knowles. Beckford did indeed rent out the house between 1795-1798, but at that time it had none of the Oriental features it was given in the 1860s (Fig. 3). His Orientalism lies elsewhere, and critics need to delve beneath the surface of post-Romantic constructions of Orientalism and consider Enlightenment aesthetics to relocate Beckford’s debt to the East. It is precisely my aim in William Beckford: the elusive Orientalist to revisit late eighteenth-century scholarship in order to ‘relocate’ British traces of Orientalism, and, specifically, Beckford’s. Enlightenment Orientalism is often considered a French prerogative, and quite rightly so, since the French were indeed not only proponents of but decisive actors in shaping Orientalist taste. 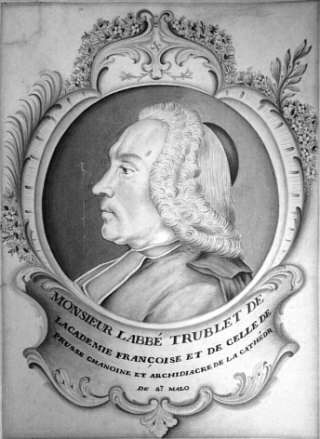 With his Bibliothèque orientale (1697) of facts and mores, Barthélémy d’Herbelot provided an alternative catechism, enabling a displacement of interest from Western to Eastern religious and political thinking. Through Antoine Galland, one was given access to the many delights of the Arabian nights (1704-17), and a significant new window onto the East. Voltaire was interested in Chinese and Indian culture, whilst Montesquieu, Diderot, and the abbé Raynal were important transmitters of Oriental lore. Undeniably French as Orientalism may have been, recent scholarship has also drawn specific attention to the contribution of Britain, with pivotal studies written by Srinivas Aravamudan, Ros Ballaster, Robert Irwin, Saree Makdisi, Felicity Nussbaum, Diego Saglia and Marina Warner. 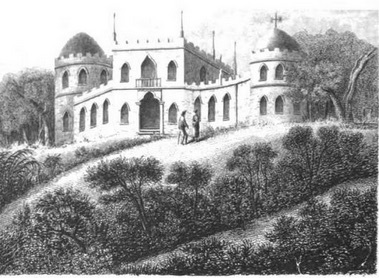 It is my hope that William Beckford: the elusive Orientalist will add a chapter to the British story by drawing attention to the peculiar case of William Beckford. 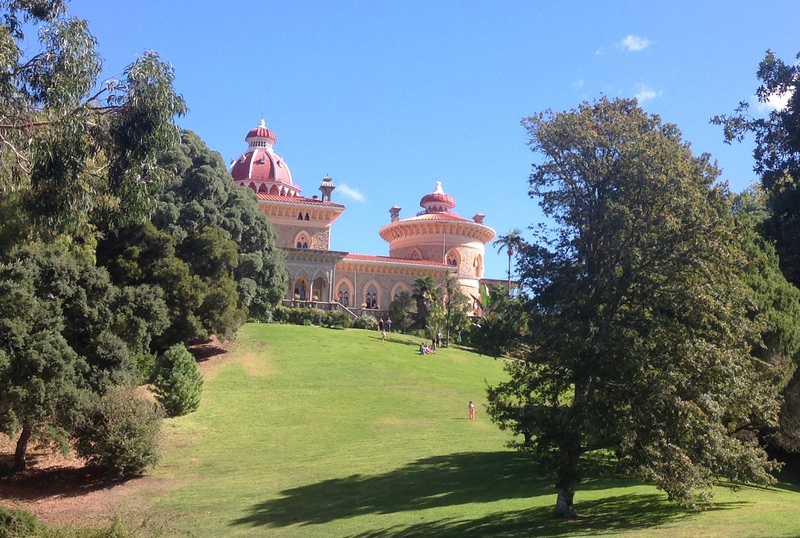 Back to the park and palace of Monserrate. The genius loci of this land of bizarre estrangement and wild luxuriance can lead the visitor astray, operating like a trompe l’œil or mirage of British Orientalist luxury. 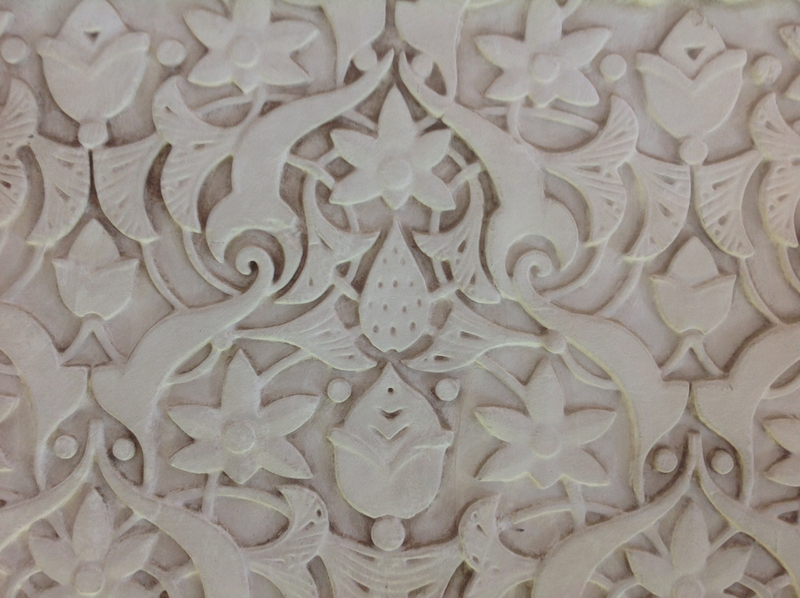 And yet it can also provide a clue to previous layers, pointing to the undeniably Orientalist, albeit elusive and misunderstood, taste of Beckford. 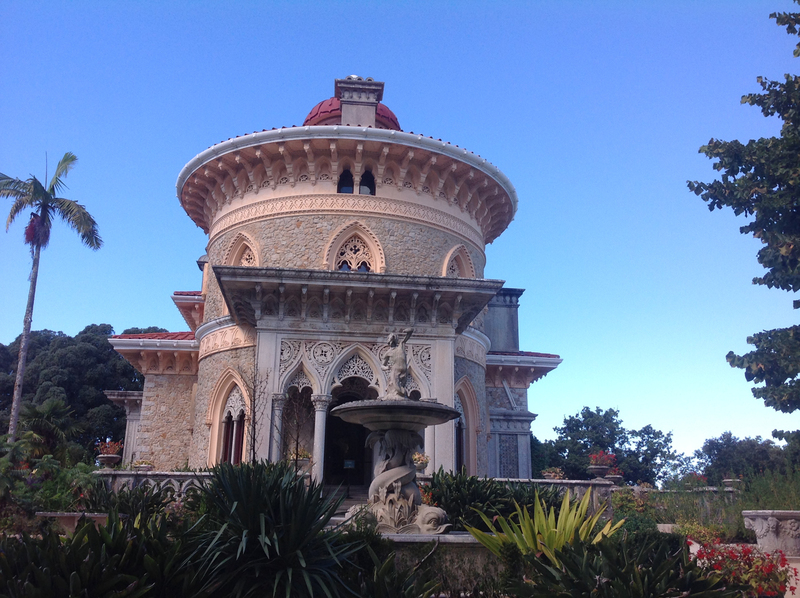 How much of Beckford’s Orientalism Francis Cook meant to revive and restore at Monserrate deserves to be explored further. 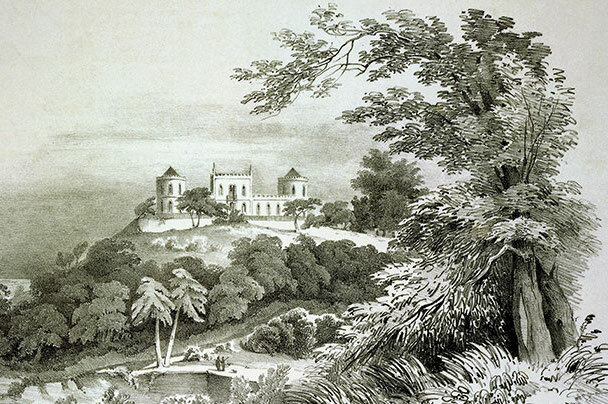 But it is wonderfully entertaining that, today, Monserrate can be interpreted as a resurgence of British Orientalism, if not a homage to Beckford himself. Monserrate confirms the necessarily allusive and elusive reception of Beckford’s aesthetics – ghostly, spectral but vividly present. William Wilde, The Narrative of a Voyage to Madeira, Teneriffe, and Along the Shores of the Mediterranean (Dublin, William Curry & Co, 1840), p.74. Our edition of these texts attempts to pin down what they were, when (and whether) Voltaire wrote them, whether certain groups can be discerned amongst them, and to what degree the printed record of the Kehl edition reflects the manuscripts that were actually found after Voltaire’s death – as much as is still possible, that is, after two hundred years have elapsed, and when most of the manuscript sources have long since disappeared. As the volume moved through the stages of the editing and publishing process, it proved to be a protean thing, changing shape several times: some texts originally included in the original list of contents were found not to belong in the volume after all; others were discovered or moved in from elsewhere along the way; and once or twice new manuscripts unexpectedly came to light, changing the tentative dating and identification of one or another of the texts. What began as a simple alphabetically ordered series of about 45 texts eventually took shape as a book in four sections (of uneven length) which covers the ground of all posthumous additions to Voltaire’s ‘alphabetical works’, usually under the title ‘Dictionnaire philosophique’, from 1784, through the nineteenth-century, right up to the present day, in the form of a fragment that has in fact never before been published at all. 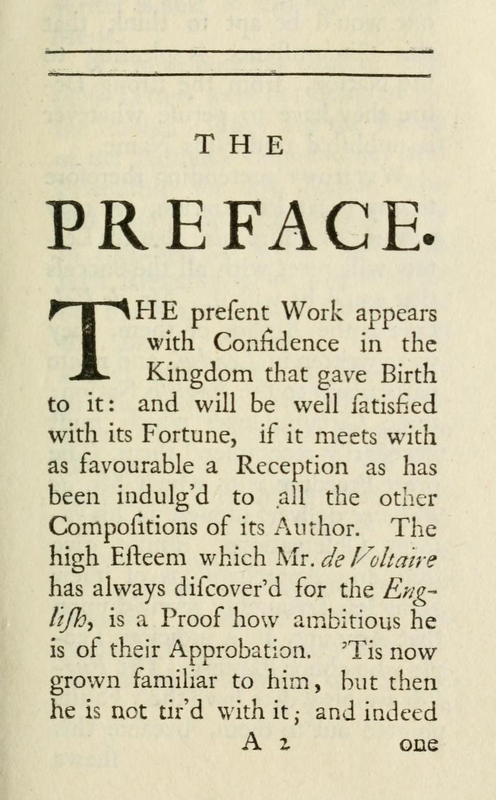 The chain of editorial decision-making goes further back in time than one initially realises, however, starting with Voltaire’s own apparent intention to produce a compendium of excerpts from other people’s works. As Bertram Schwarzbach adumbrated in 1982, twenty-four of the texts in this volume (with a possible twenty-fifth), show Voltaire (or one of his secretaries, perhaps?) re-working existing writings by others in what sometimes strongly resembles current practices of copying and pasting, much as we move sentences and parts of sentences around using a word processor. This in no way suggests that Voltaire was guilty of plagiarism: to begin with, he did not publish these re-workings in his own lifetime; furthermore, the boundaries of editing, re-publishing and re-purposing in the late eighteenth century were different than they are today. But the fact that these manuscripts were found amongst Voltaire’s papers meant that his early editors believed them to be by him (with one exception, ‘Fanatisme’, which they recognised as an abridged version of Deleyre’s Encyclopédie article). Thus were these texts eventually published under Voltaire’s name in the Kehl edition, leading to a (partly) unintentional distortion of the Voltairean canon, perpetuated in all subsequent editions until the Oxford Œuvres complètes. Questions such as these are soon to be addressed more generally in a one-day conference: ‘Editorialités: Practices of editing and publishing’, and Marian Hobson has written elsewhere about the value of critical editions. It is in part thanks to modern-day editorial work that the editor-generated puzzles of over two centuries ago are now being unpicked: a neat illustration of just how much the role of editor has changed in that time.